Sell your home with the Experts! 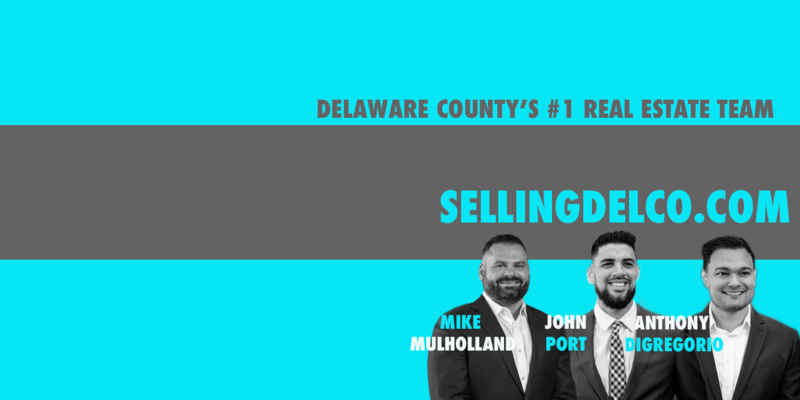 The Mike Mulholland Team is your neighborhood expert. We go the extra mile to make sure our clients can meet their ultimate goals in the least amount of time with the least amount of inconvenience. Below is a list of Services we provide to our Seller’s. Work to get you the most money for your home in the shortest amount of time with the least amount of inconvenience to you. Pre-approve buyers before showing your home and oversee all appointments for your property. Negotiate the inspections and any other contingencies which are part of the agreement of sale that you accept, and attend closing as your representative. If necessary, help you locate another property; locally, or anywhere in the world with the largest relocation network in the world.